Does Life Exist After Death? Does the “Soul” Live On? Does Death Really Separate Us From Those We Love? 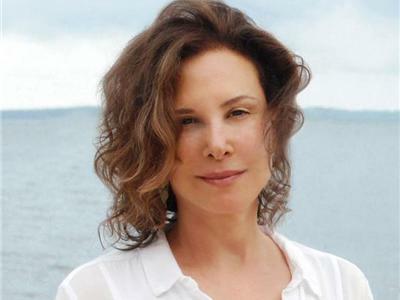 In her new book THE AFTERLIFE OF BILLY FINGERS: How My Bad-Boy Brother Proved to Me There’s Life After Death, Kagan shares the extraordinary story of her after death communications (ADC) with her brother Billy, who began speaking to her just weeks after his unexpected death. 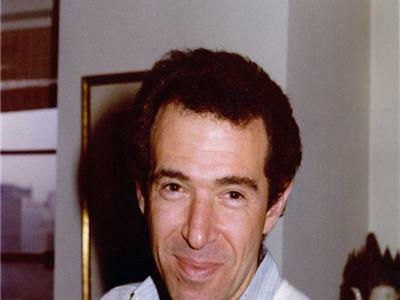 One of the most detailed and profound ADC’s ever recorded, Kagan’s will take our listeners BEYOND NEAR DEATH EXPERIENCE with Billy’s vivid, real-time account of his on going journey. 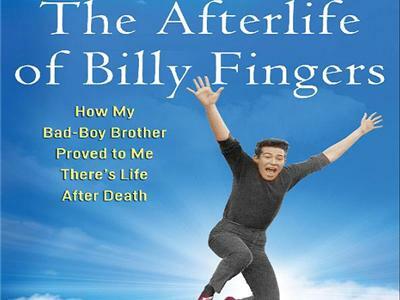 The Afterlife of Billy Fingers demystifies death, confirms that love endures beyond death, and reveals the bliss and wonder that await us in the next world. This fascinating TRUE STORY will forever change your views about life, death and the hereafter.